Telkom on Thursday withdrew a cautionary announcement it had issued in late August over speculation that government could sell its 39.3% stake in the company to bail out South African Airways. The telecommunications operator’s shares have come under pressure in recent months over speculation that government was considering offloading its stake to help rescue SAA. Reports in recent weeks suggested that finance minister Malusi Gigaba had been keen for the Public Investment Corp to buy government’s stake in Telkom, but that the PIC has baulked at the idea of buying the entire stake because of the risk of such a large exposure to one company. Now plans by government to sell the stake appear to have been put on the backburner, with Telkom not believing it necessary to renew the cautionary about investors trading in its shares. 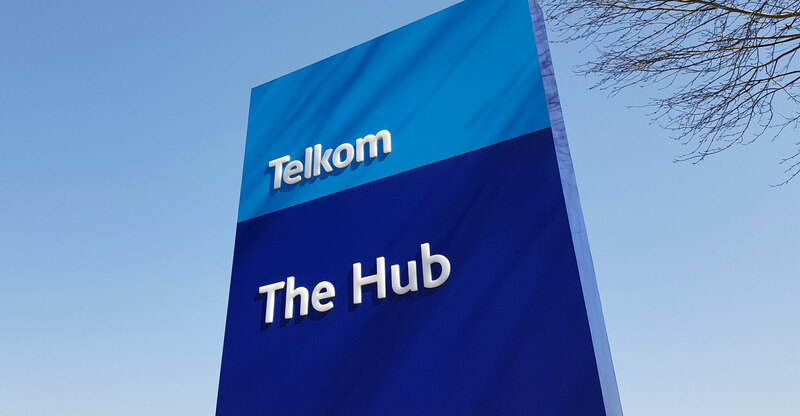 “Telkom is not aware of any current decision taken by the government with regards to its shareholding,” it said in the statement to shareholders and issued on the JSE’s stock exchange news service.